EXCLUSIVE! 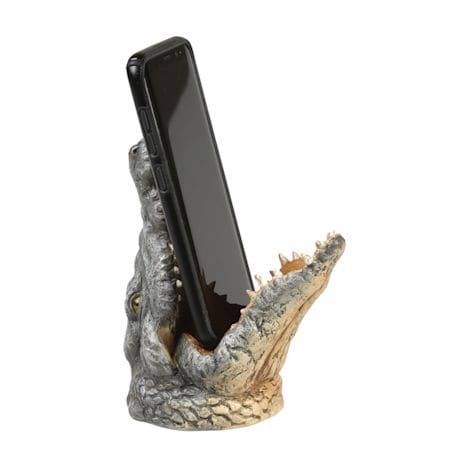 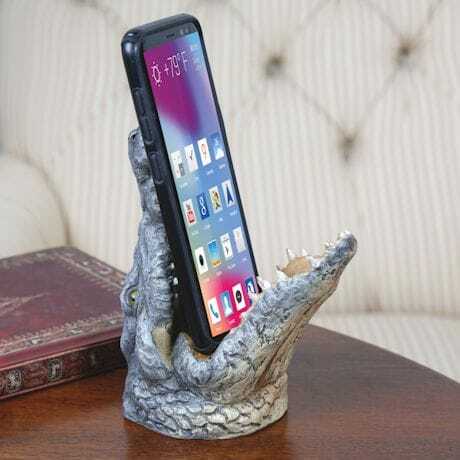 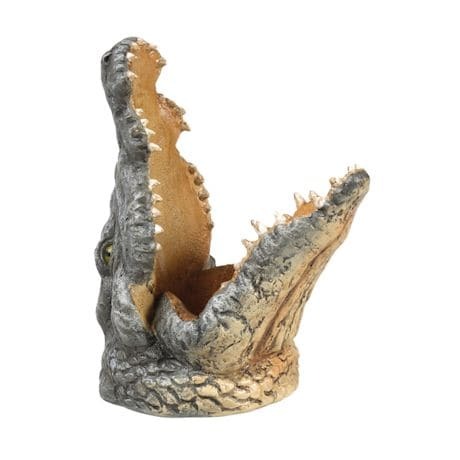 Every single fearsome tooth on this cellphone holder is sculpted for a realistic effect, placing your small screen at the perfect angle for charging, viewing or video chatting. 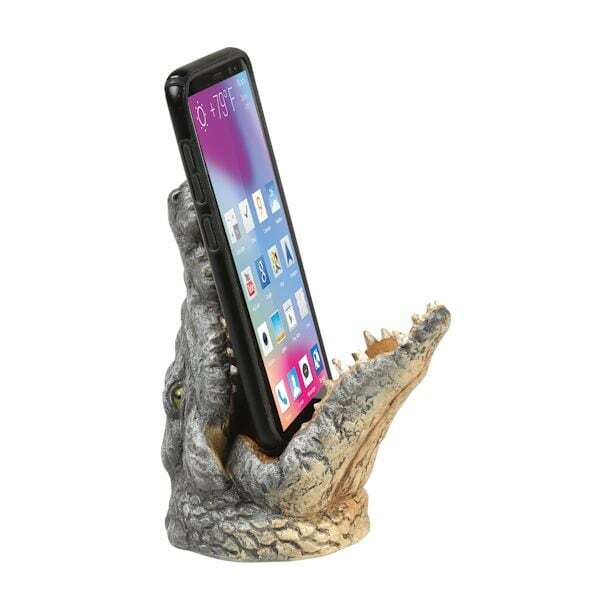 Wipe clean. 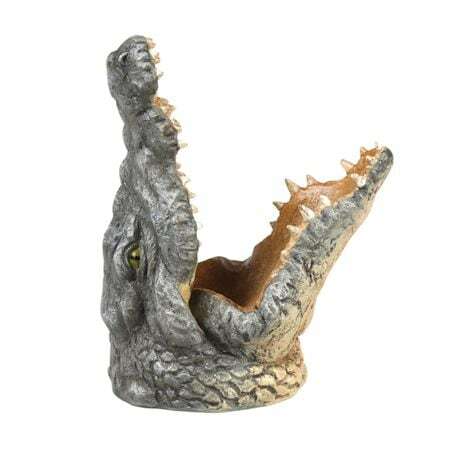 Sculpted polyresin. 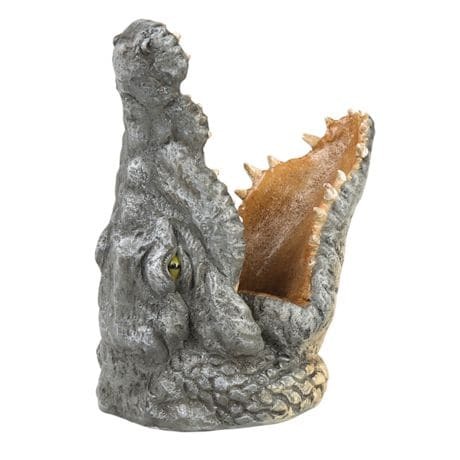 5½"tall.